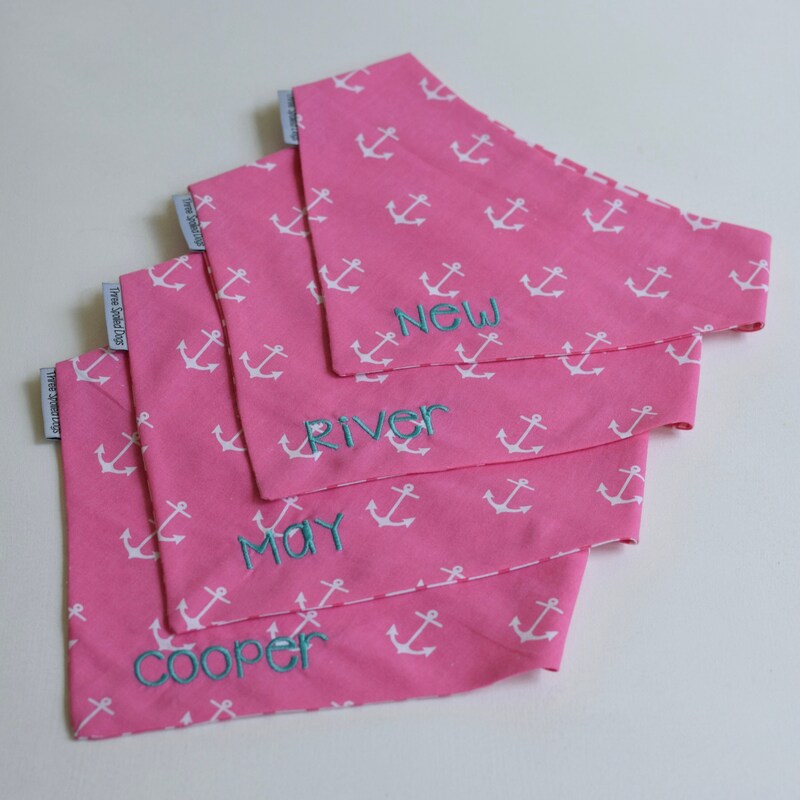 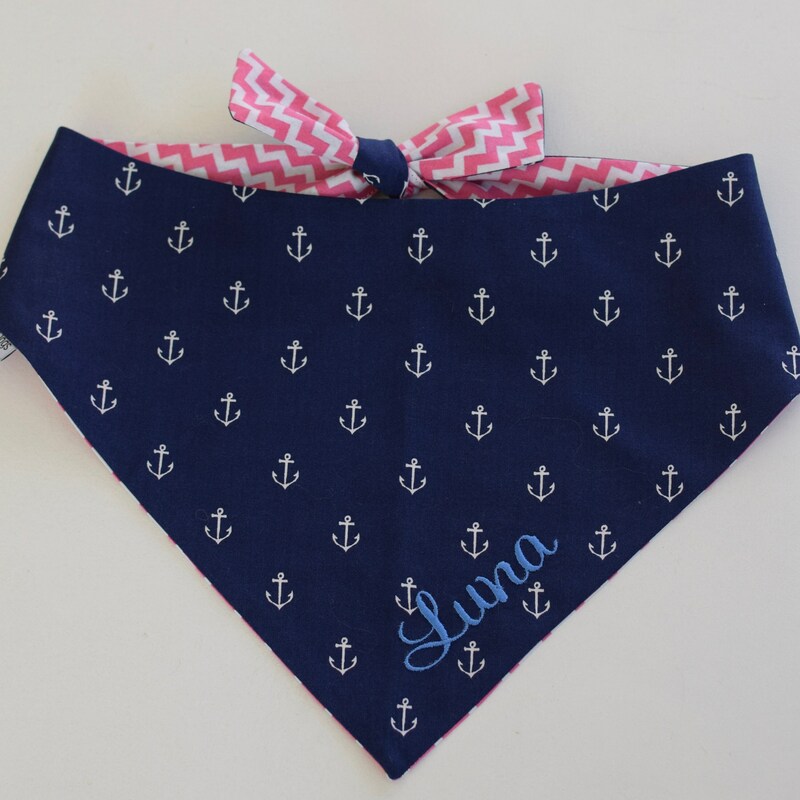 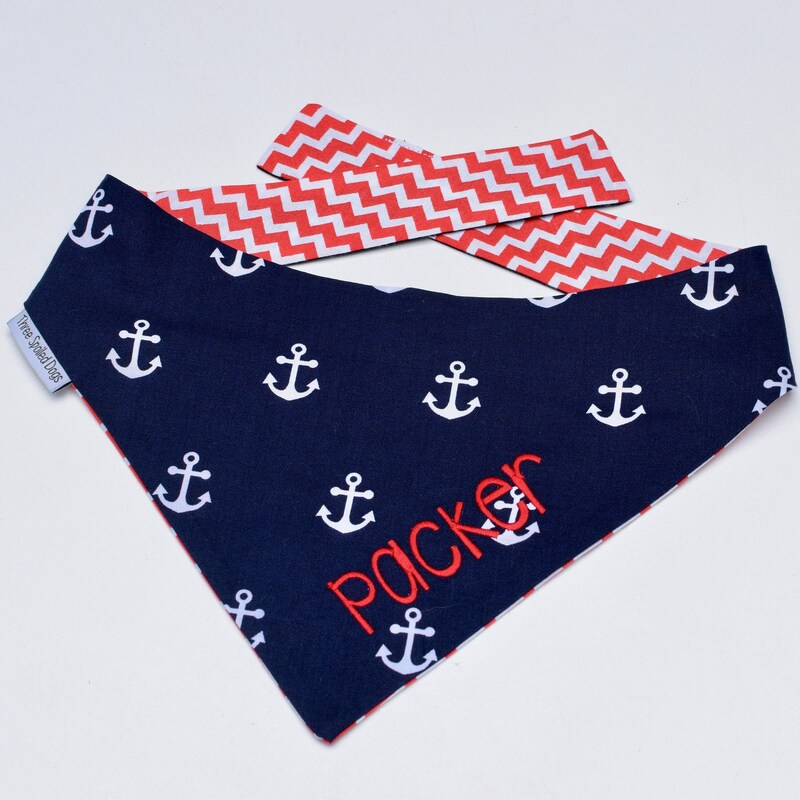 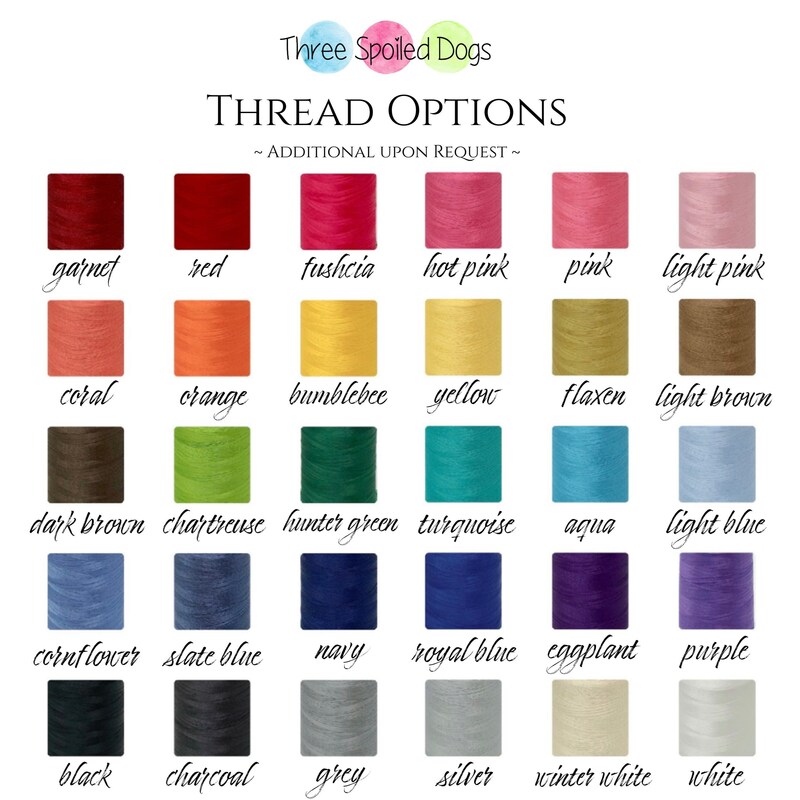 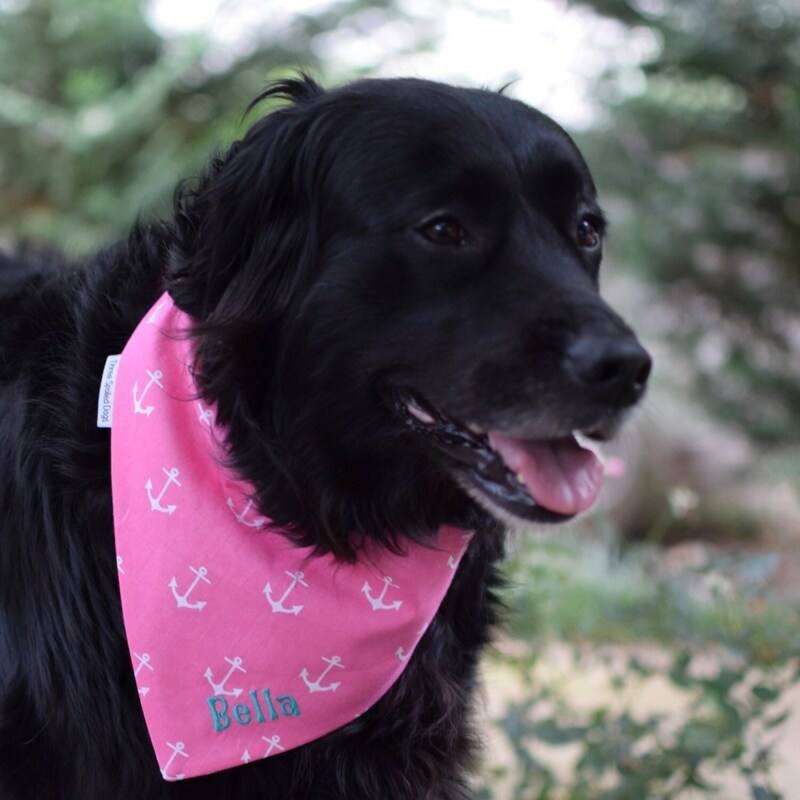 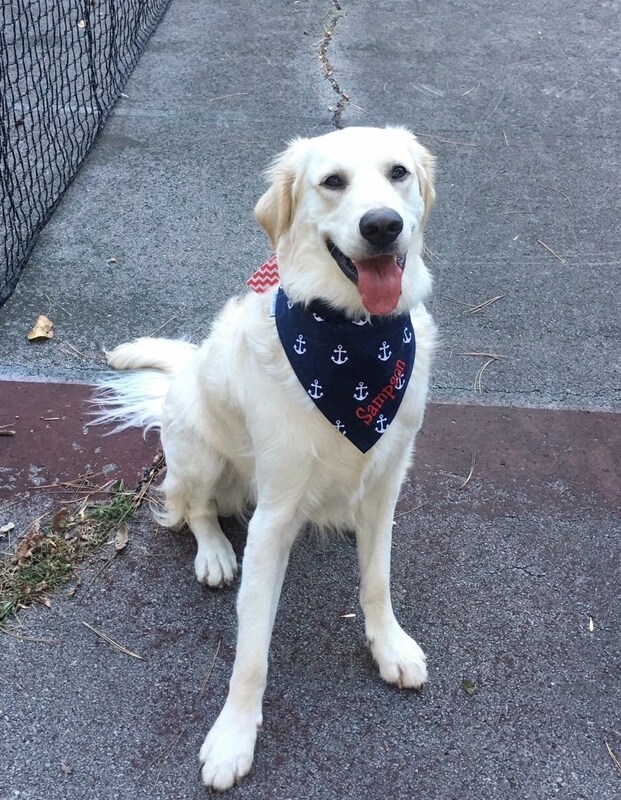 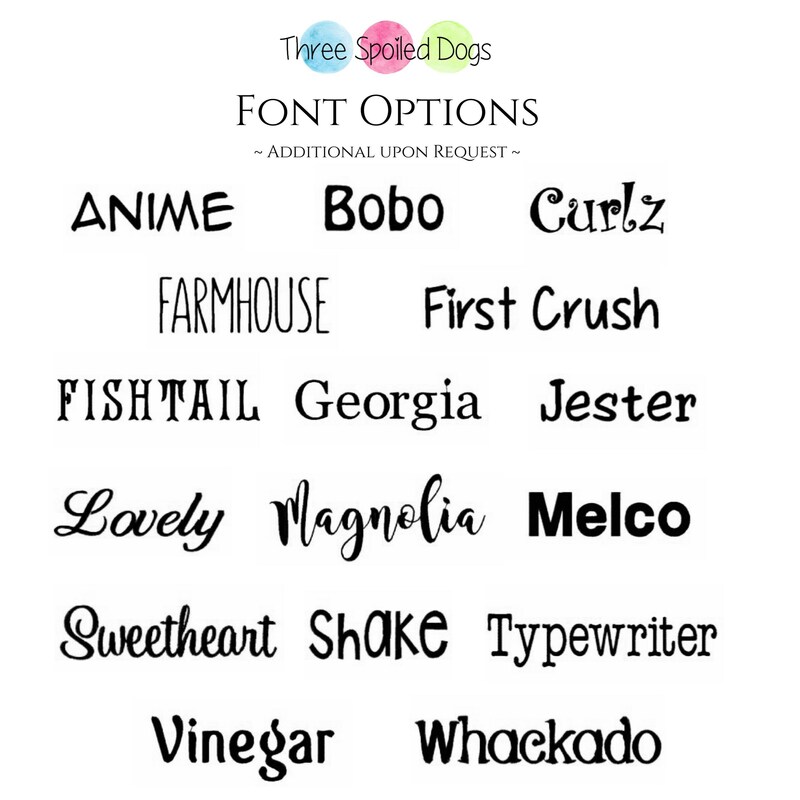 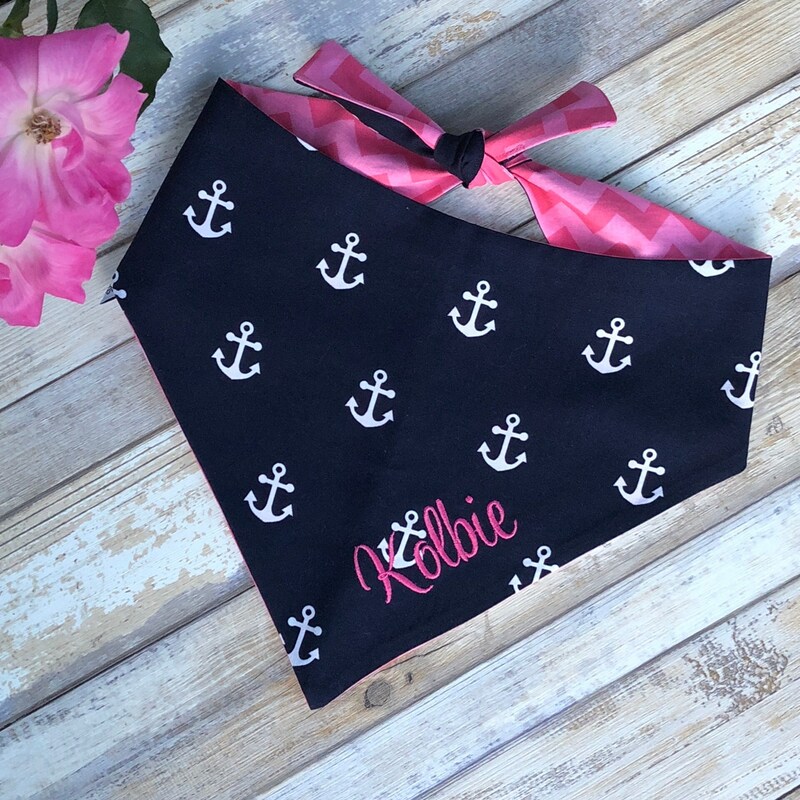 Personalized Dog Bandana in Pink, Navy or Aqua with Anchors ⚓️ Our Personalized Pet Scarf come in sizes extra small - extra large. 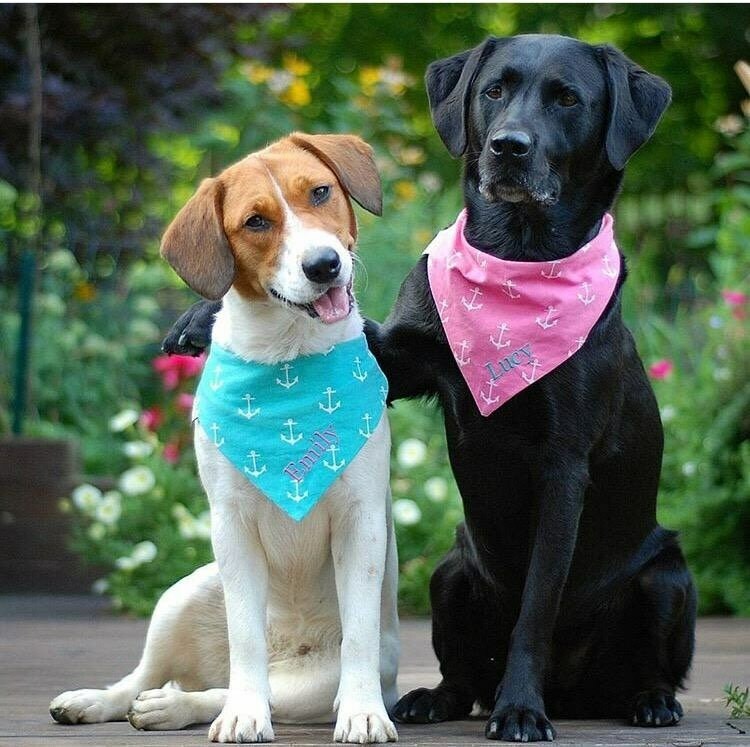 Love these bandanas! 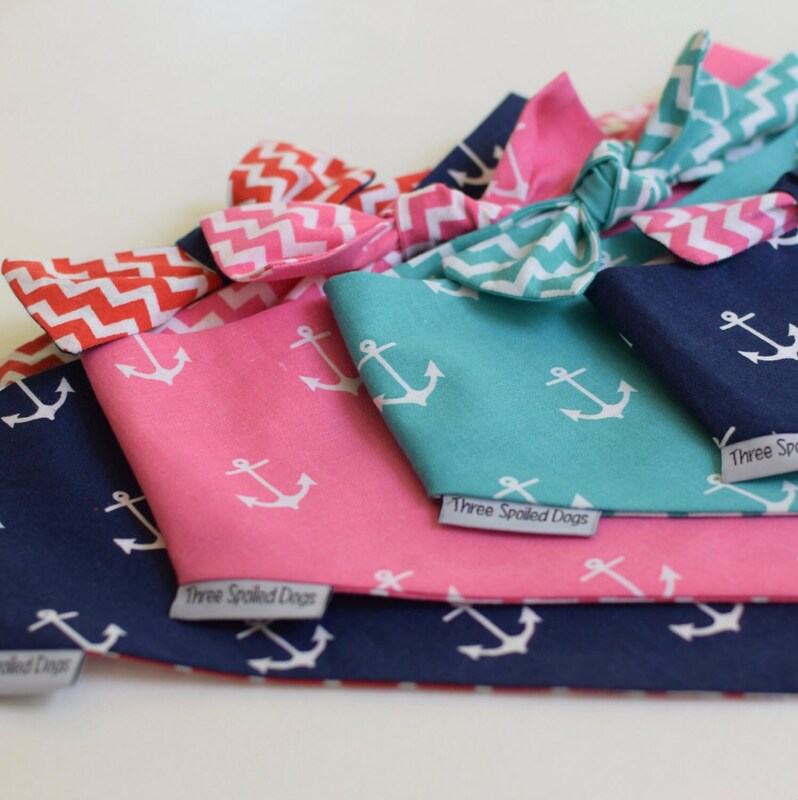 Gracie wears them everyday!